Most subways in NYC will now have cell service and Wi-Fi. New York commuters may have to contend with yet another subway nuisance: the phone call. 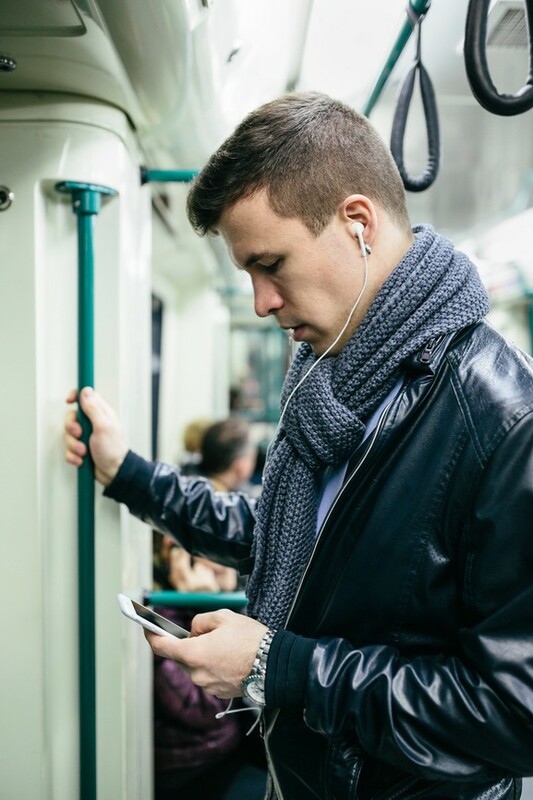 As of this week, most underground stations will be connected to Wi-Fi and cell service, enabling passengers to stay connected while underground. The news was received with dual excitement and dismay for many commuters — connectivity underground offers the possibility of checking train schedules, scheduling plans and making emergency phone calls. However, it also bids farewell to a rare space of mandated disconnectedness and quiet in a city constantly plugged in and on the go.